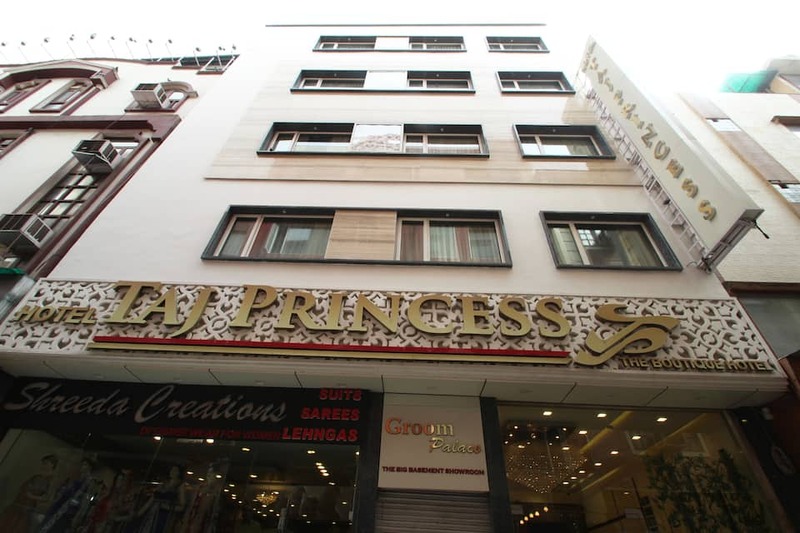 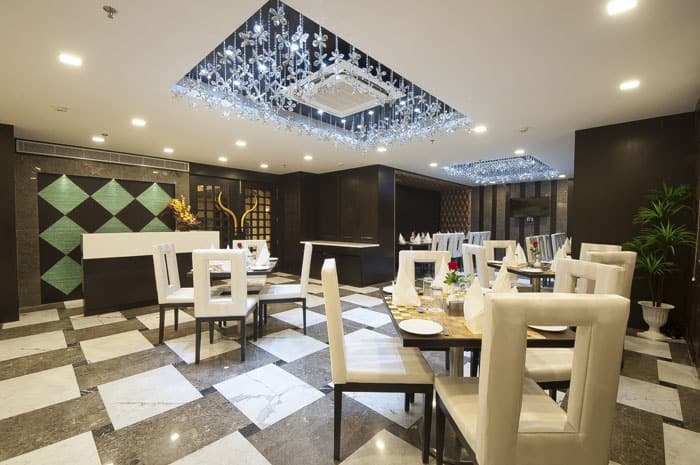 Taj Princess- The Boutique Hotel is a boutique-style 3-star hotel in Karol Bagh, New Delhi, with designer furniture and an attractive d?cor. 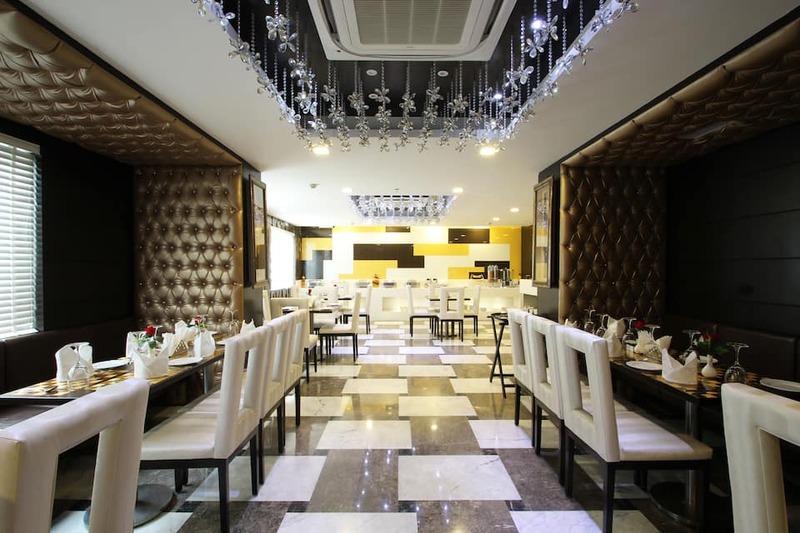 It s known for its heritage and sophisticated style. 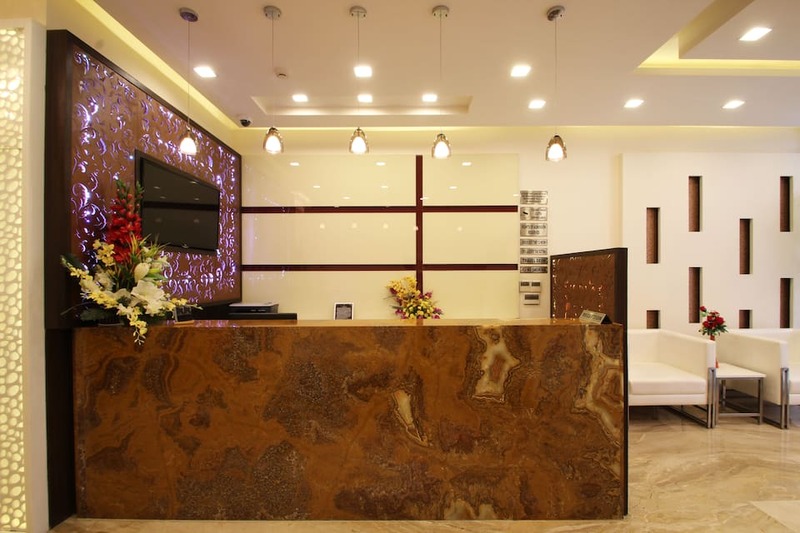 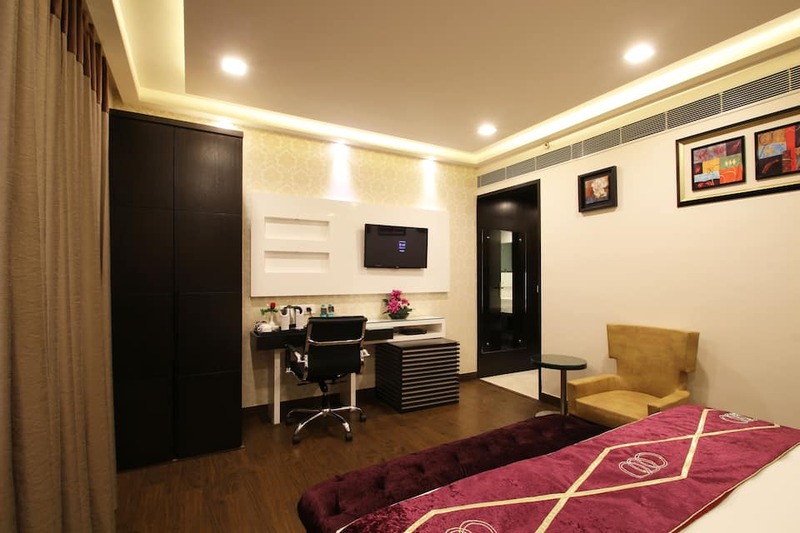 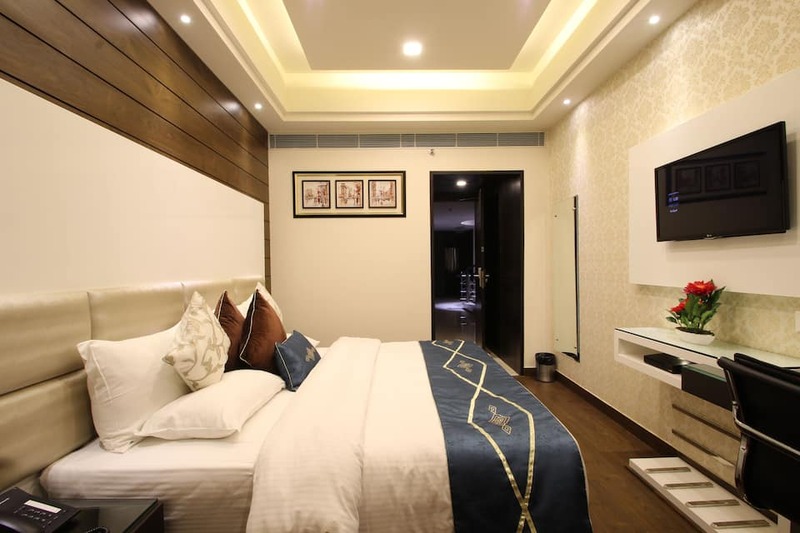 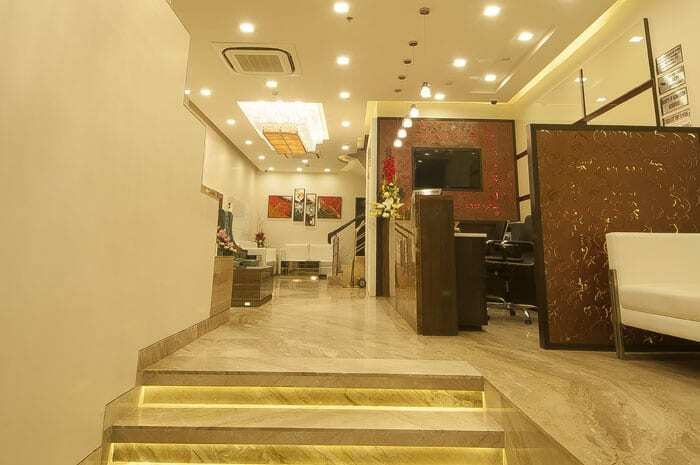 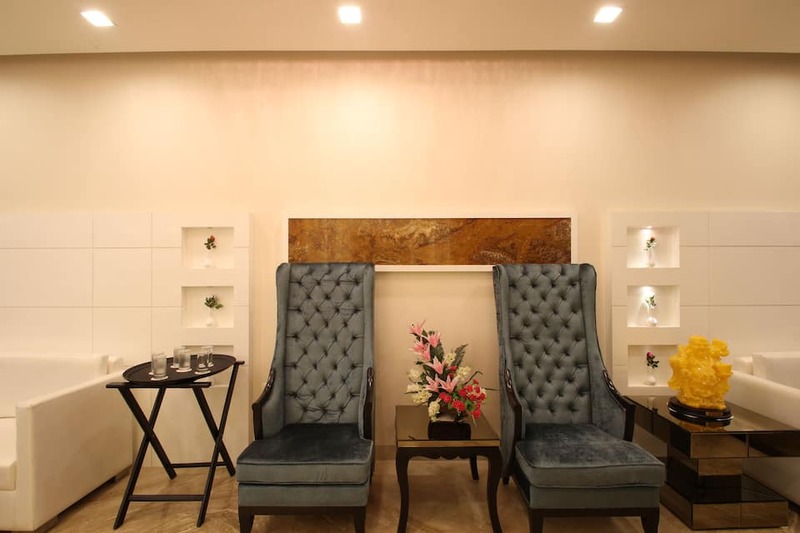 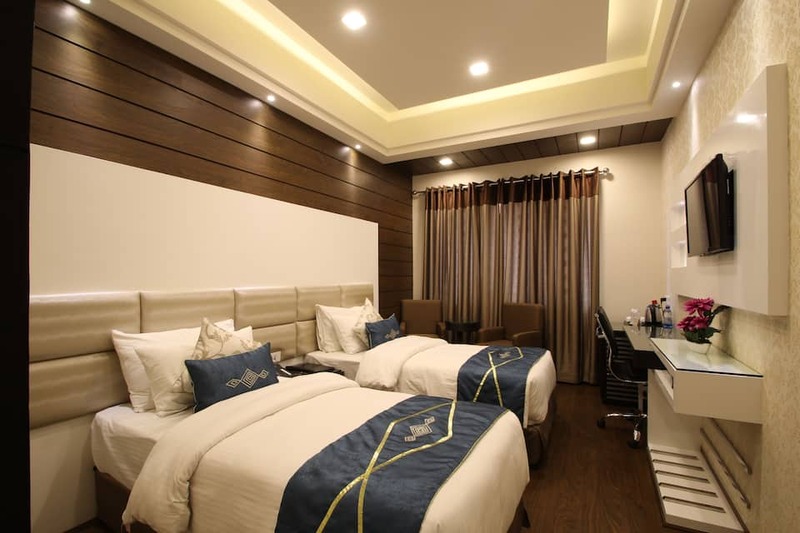 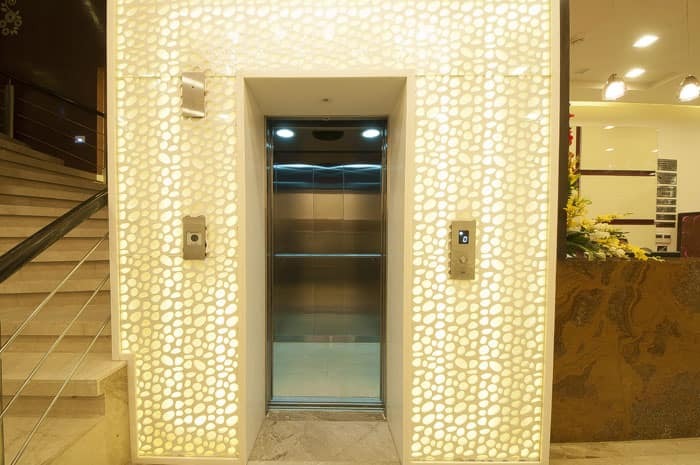 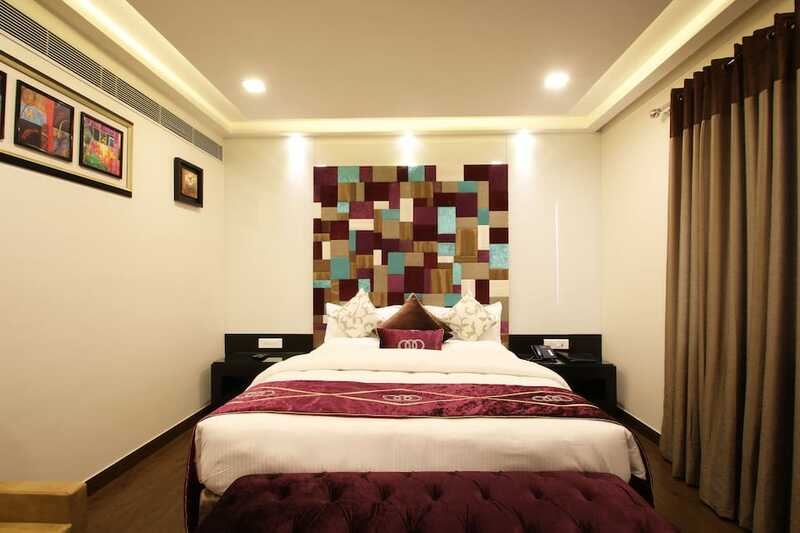 The hotel lies close to Karol Bagh Metro Station (1 km) and many other important landmarks. 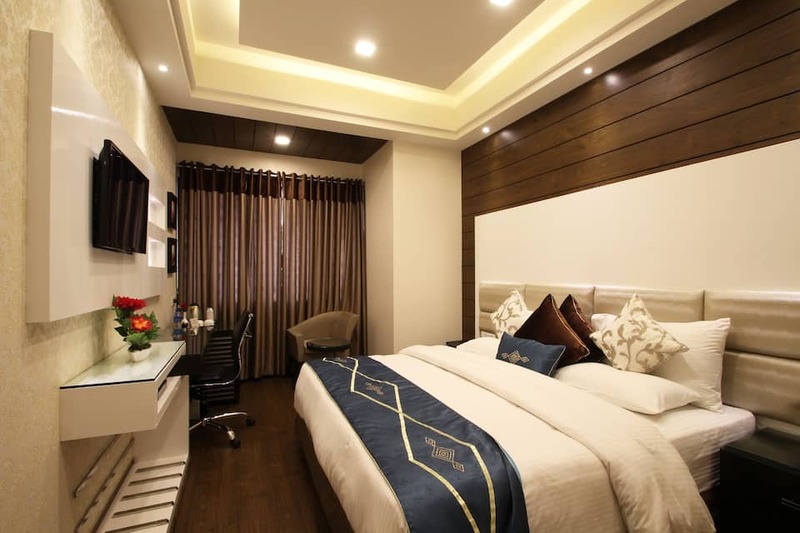 This trendy hotel comes with a fitness centre, rooftop terrace, spa, bar and a restaurant. 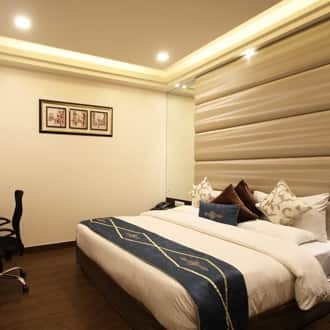 For business purposes, it provides well-equipped rooms 24/7, of types: Emerald I 60 persons, Emerald II - 100 persons, Emerald III - 60 persons and Emerald IV 40 persons. 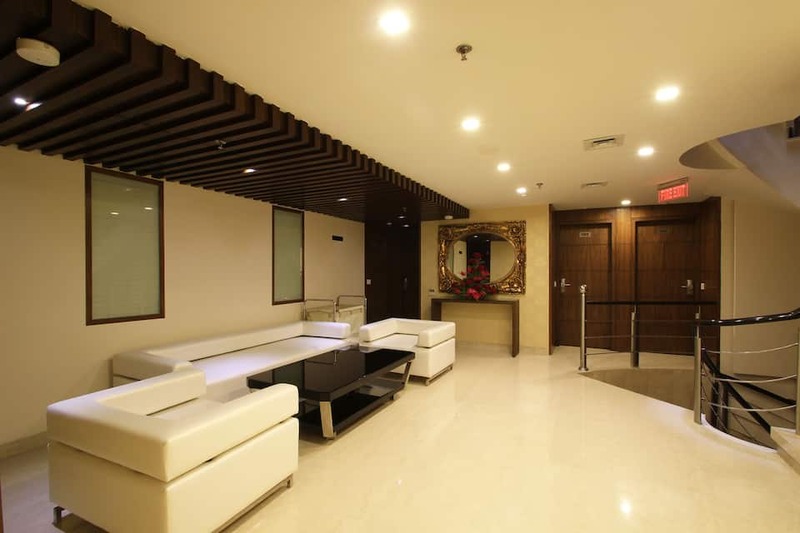 Other top facilities include free Wi-Fi, free breakfast, smoke-free zones and lounges. 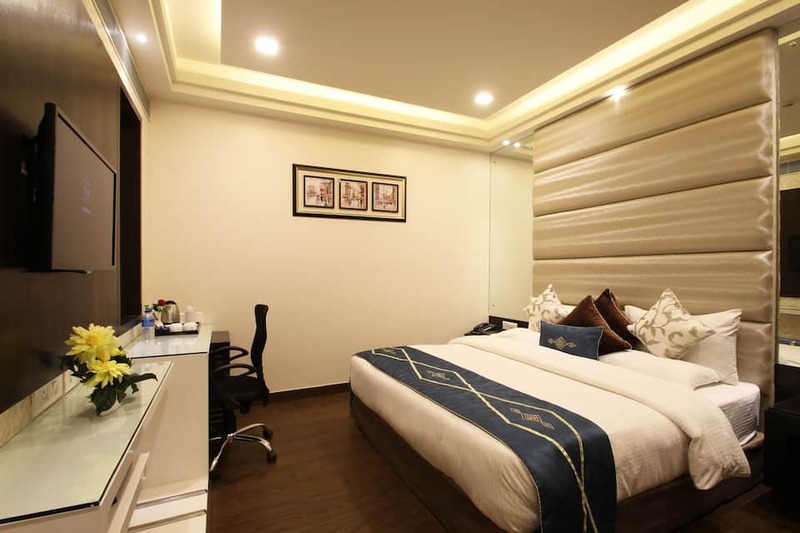 The rooms are elegant and magnificent and are categorised into: Double Premium Room, Double Executive Club, Double Presidential Suite, Single Premium Room, Single Executive Club and Single Presidential Suite. 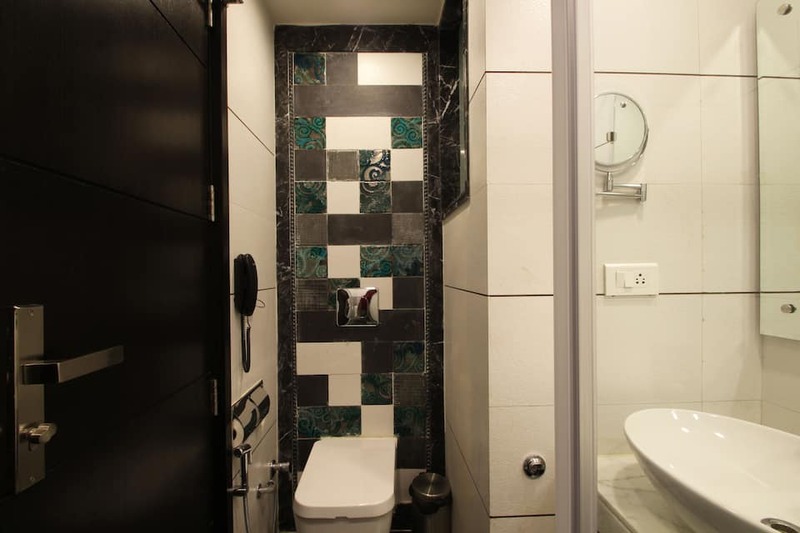 Featuring showers, the modern bathrooms also come with free toiletries and hairdryers. 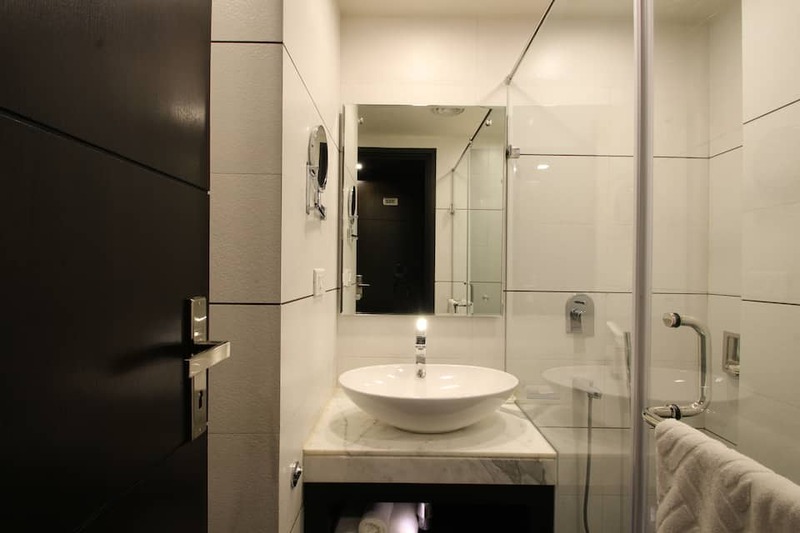 Flat-screen cable TV, an electric kettle, water bottles, in-room kitchens and electronic safes are some other amenities. 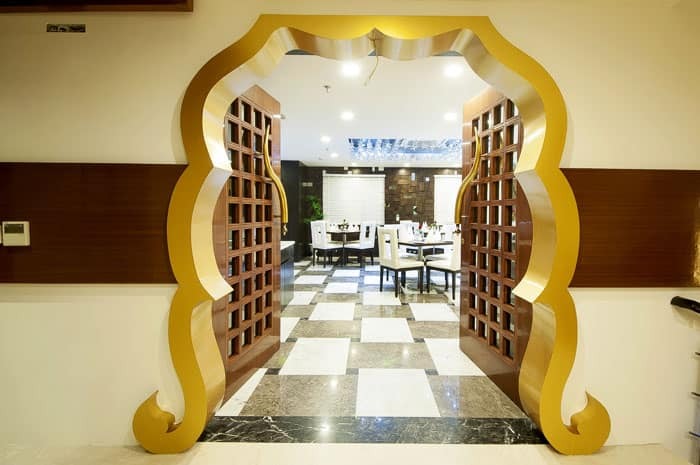 Taj Princess provides a stylish and outlandish restaurant in the hotel offering mouth-watering multi-cuisine culinary delights. 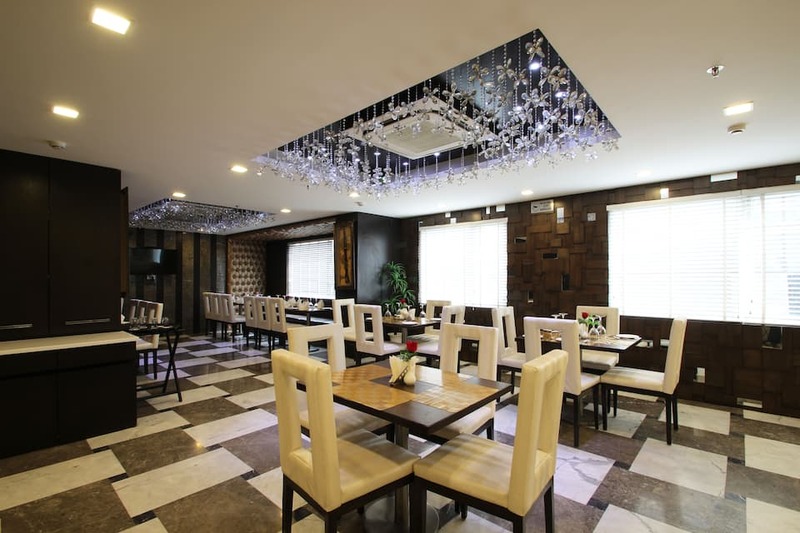 Guests can relish the choicest of Indian and Chinese dishes and beverages here. 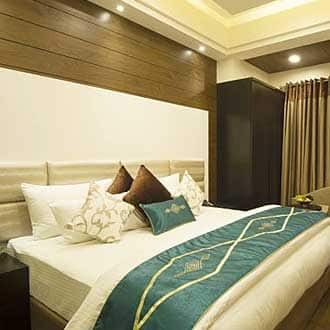 Some popular places nearby are Karol Bagh Market (100 meters), Ghaffar Market (400 meters), Jhandewalan Mandir (3 km), Chandni Chowk (5 km), Jama Masjid (5 km), Red Fort (6 km), India Gate (8 km), Humayun's Tomb (12 km), Akshardham (12 km) and Qutub Minar (20 km). 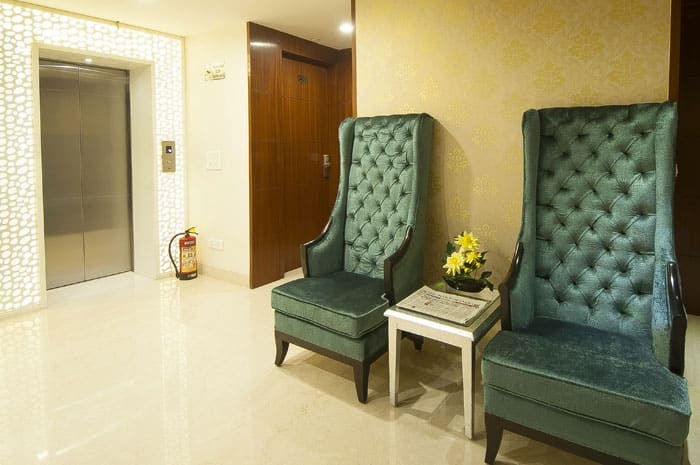 Karol Bagh Metro Station is within a km, New Delhi Railway Station is 4 km and New Delhi Airport is 17 km away. 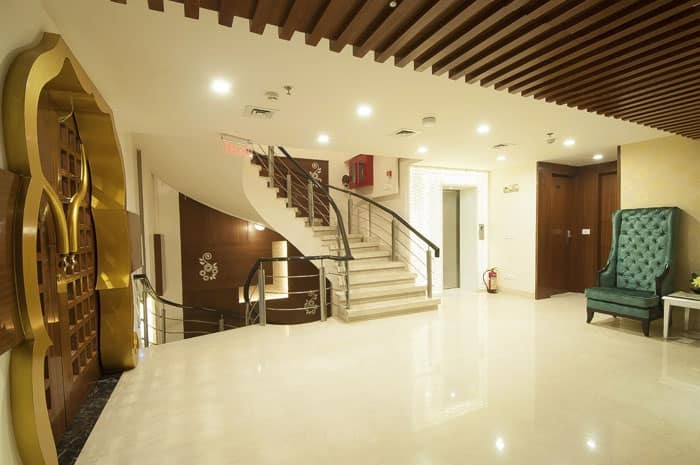 Vatika Business Centre (5 km), Rajya Sainik Board Office (6 km), Department of Telecommunications Ministry of Communications and IT (6 km) and Directorate of Higher Education (7 km) are some nearby places. 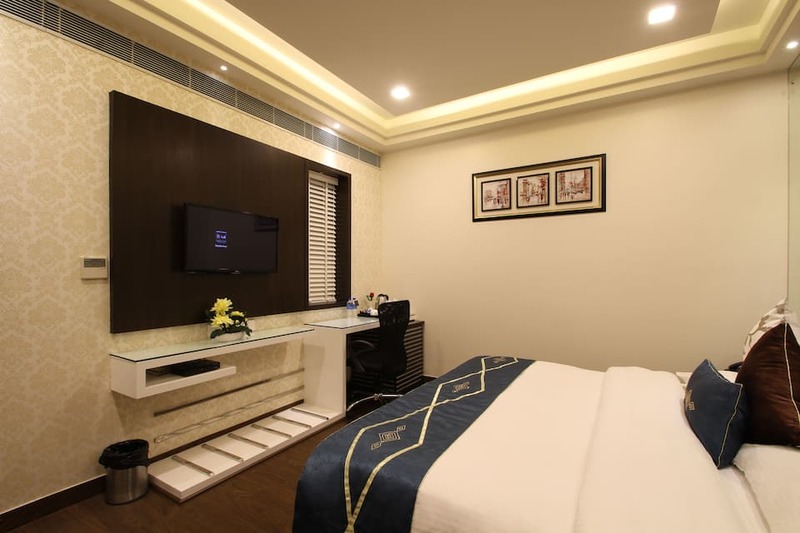 Amazing amenities at great prices is what makes Taj Princess- The Boutique Hotel a popular accommodation choice for guests. 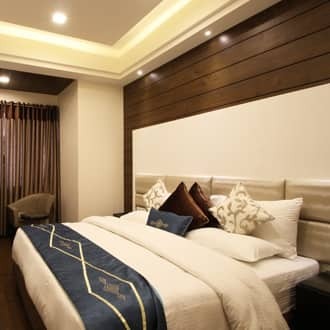 Book now and enjoy a comfortable stay at Taj Princess- The Boutique Hotel.